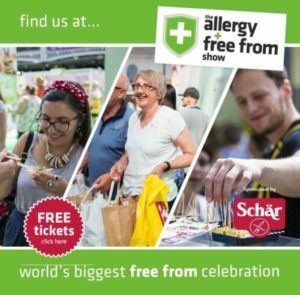 This week sees the The Allergy & Free From Show – The world’s largest celebration of ‘free from’ food, drink and lifestyle products hitting London Olympia. 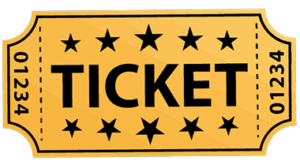 A day out you will not find anywhere else, delivering brand new exciting choices for delicious food and drink, ground-breaking home products and health solutions to help improve the ‘free from’ life you need to lead. Featuring an amazing array of brands and products, including some I’ve worked closely with this year…. 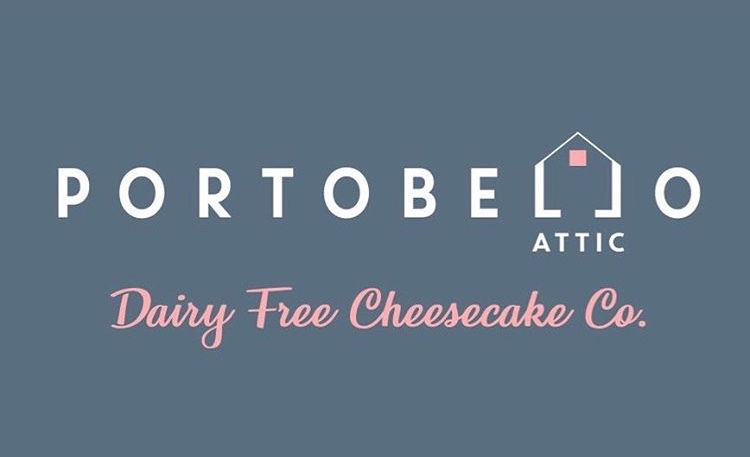 Visit The Allergy & Free From Show to try LioBites and Portobello Attic, plus many, many more.